Step inside the world of the talented art departments who, led by Academy Award (R)-winning production designer Stuart Craig, were responsible for the creation of the unforgettable characters, locations and beasts in J.K. Rowling's Fantastic Beasts and Where to Find Them. The Art of the Film, edited by concept artist Dermot Power, takes you on a magical journey through a design process every bit as wonderful as Newt Scamander's adventure in the wizarding world. 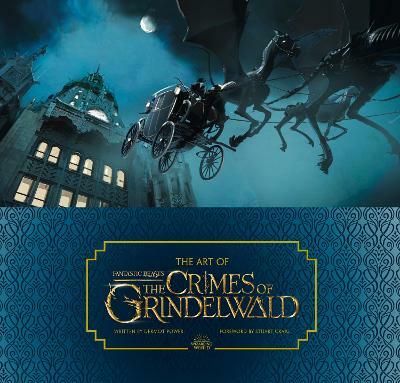 Bursting with hundreds of production paintings, concept sketches, storyboards, and matte paintings, and filled with unique insights about the filmmaking journey from Stuart Craig and the artists themselves, this sumptuous volume presents a visual feast for readers, and welcomes fans of the Harry Potter films into the world of the Academy Award (R)-nominated Fantastic Beasts and Where to Find Them. 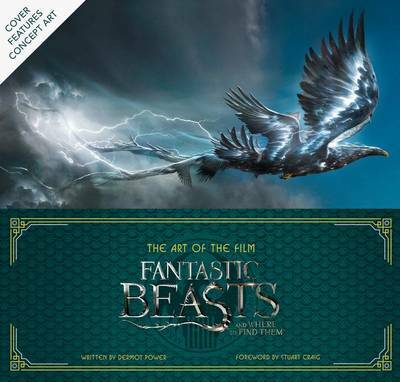 Buy The Art of the Film: Fantastic Beasts and Where to Find Them by Dermot Power from Australia's Online Independent Bookstore, Boomerang Books. 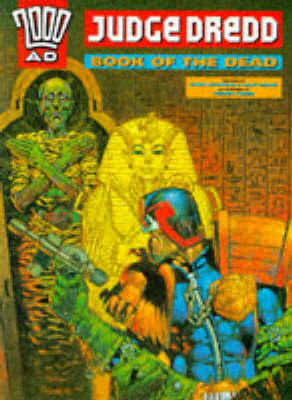 Dermot Power started out as a comic artist for 2000AD and more recently as a concept artist on such films as Star Wars, Harry Potter, Alice in Wonderland and currently Fantastic Beasts and Where to Find Them. He lives in London with his partner and their son.